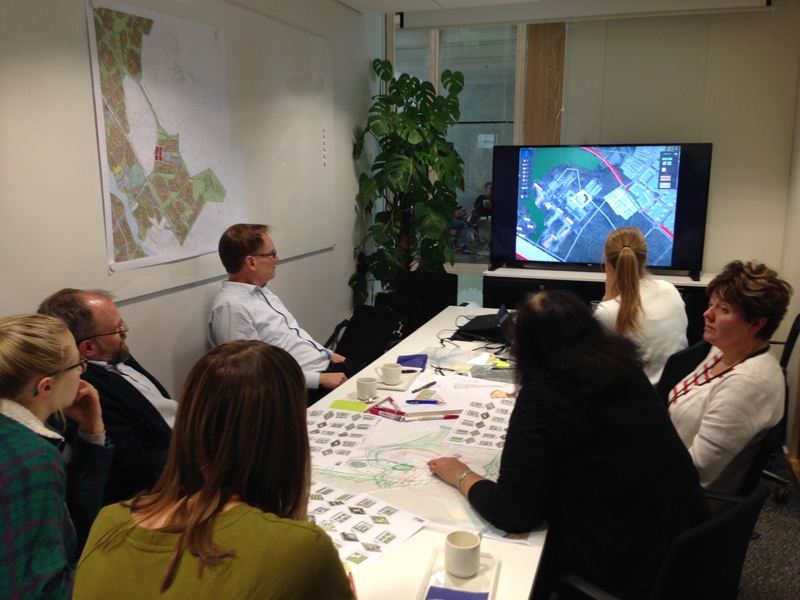 City of Oulu is using Playsign as a new platform in designing new residential area of Vanha Hiukkavaara. There will be another workshop for all interested citizens and it will be held 27.10 at Ympäristötalo, Oulu. ( Registration 23.10 the latest: leena.k.kallioniemi(at)ouka.fi ).